Global Auto is well known worldwide for their Cyber Evo time attack car. It has been the quickest car at the World Time Attack Challenge in Australia the last couple years. 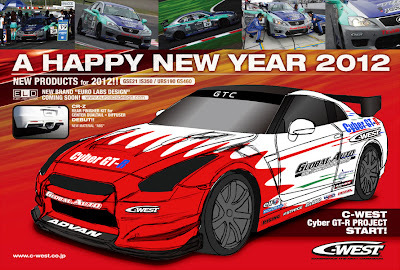 Now it looks like they are moving on from the Evo, and building a Nissan GT-R, that they are going to campaign in collaboration with C-West. Ian from NAGTROC found this on the associated websites and posted it on the site. I am looking forward to hearing some more details on the car. 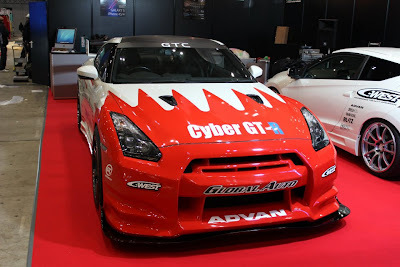 Can they make it as fast as the very light, very powerful Cyber Evo?